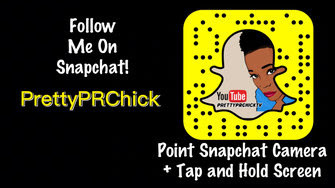 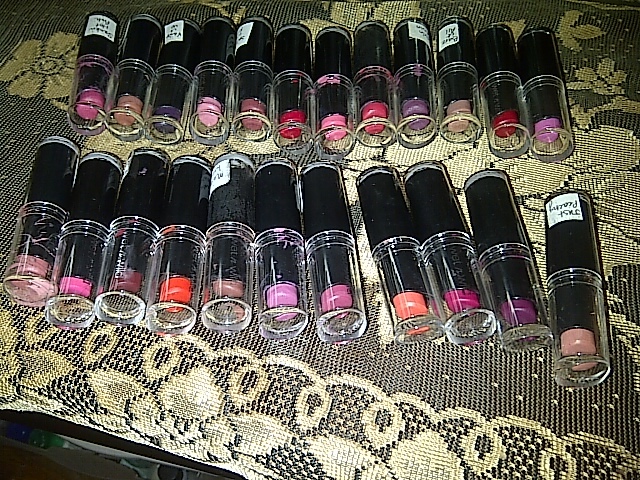 These little black tubes are what all the beauty bloggers and Youtibe gurus are raving about. 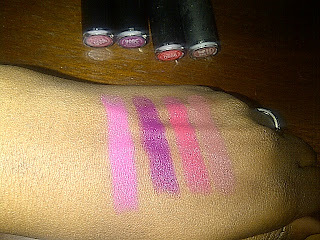 Wet & Wild has really raised the bar for drugstore cosmetics this year! 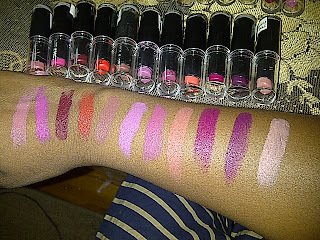 Swatches after the jump. 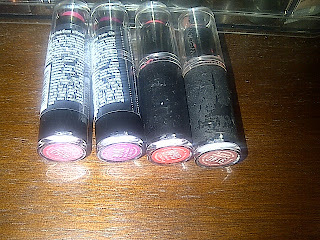 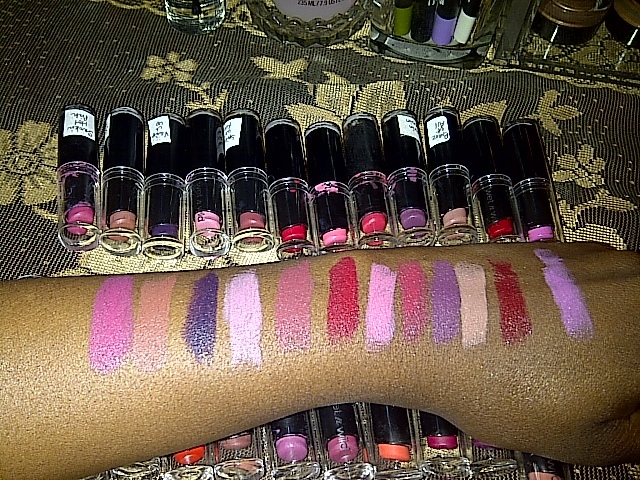 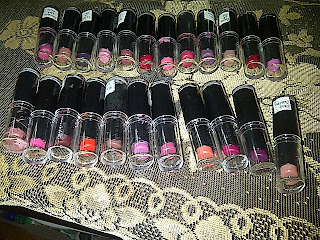 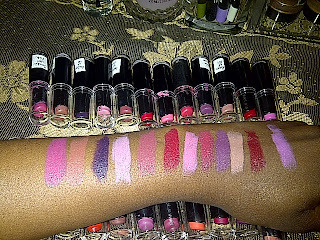 All of the finishes are matte and SUPER pigmented! These retail for $1.99 at local drugstores.